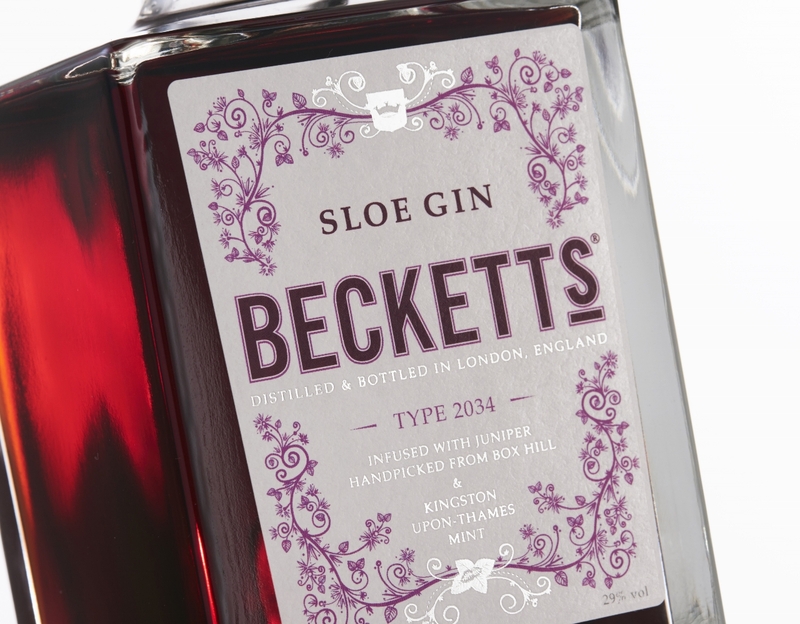 We are thrilled that BBC Good Food has declared our Sloe Gin one of the best available. Their tasting note is absolutely spot-on in saying that "marzipan leads into cherry and plum on the nose, while the juniper and botanicals keep everything in check. A clean note at the end brings the mint to mind without it overwhelming the warming fruit and almond." Have you tried it yet? Head over to Majestic Wine or your local independent spirits merchants or online at @WhiskyExchange @MasterOfMalt and Amazon to buy a bottle in time for the festive season!